In this digital age is a stand alone brand agency necessary? With the digital era revolution, branding agencies are facing many challenges. As an entrepreneur, you can easily access tools for designing your own logo and slogan online. Also, you have an opportunity to share different logos or slogans with peers and other audience to seek their views about them. This evolution of DIY in tech and design has become a threat to many branding agencies. Furthermore, a lot of traditional branding agencies took too long to move with the times and accept the importance of social media marketing in branding. Despite these shortcomings, branding agencies are still relevant to date. Branding is the source of competitive advantage in any organisation. How you brand your company determines the customers’ perception and whether they will consider you or your competitors. For you to succeed in branding your organisation correctly you need a powerful strategy that resonates with your audience. Branding agencies offer you an opportunity to hire skilled and experienced brand strategists. Through their skills and market exposure, they are able to develop branding strategies that will enhance your organisation’s position as well as have a positive influence on the target market. Before going out to tell the audience about your company, it is essential to understand your company first. This means having the knowledge about all the aspect of your business and representing them through a visual image – your brand. While it may appear like a simple task, it requires experts with branding experience. In this essence, seeking branding agency services can help you to develop a slogan and a logo that will speak about your company and create an impression on the customers’ mind. Importantly, the branding agency will help you to analyse your business in it’s current state to ensure your brand represents the value you deliver to the customers. Hiring the services of a branding agency brings in fresh perspectives about your organisation. Naturally, people inside the organisation are blind to some issues. They may not know what can work best for the organisation and which approach will lead to failure. Bringing in the services of an external branding agency offers you an opportunity for new creativity and innovation. Also, the agency will come up with new ways of solving problems that may be affecting your brand. This way, you enhance efficiency in finding a solution to critical issues in the business. In this digital era, speed is everything. If you want to beat your competitors, you must be ahead of them in everything you do. Employing the services of a branding agency enables you to enjoy timely branding which could be a challenge with an internal team. More importantly, an external agency will dedicate all its energy on delivering their promise regarding your branding project. 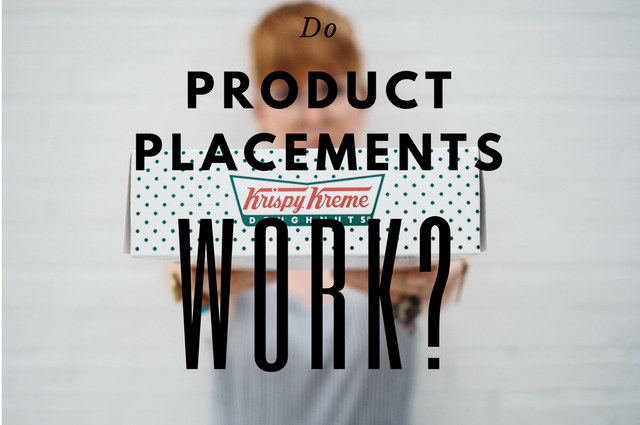 With an internal team, this can be a problem if they are too stretched to dedicate the appropriate amount of time to each individual branding project within the organisation. 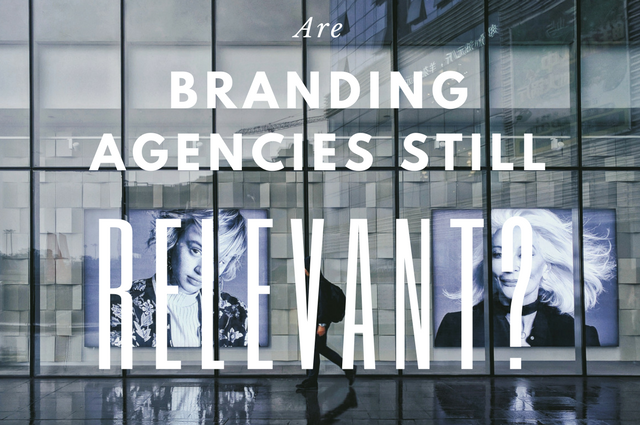 In conclusion, even with the digital revolution, branding agencies are still relevant. The agencies’ experience, dedication, expertise, and branding knowledge remains a big draw for organisations seeking to win in the modern competitive world. If you would like to speak to one of our experts regarding branding drop us a line at 020 3457 0357.